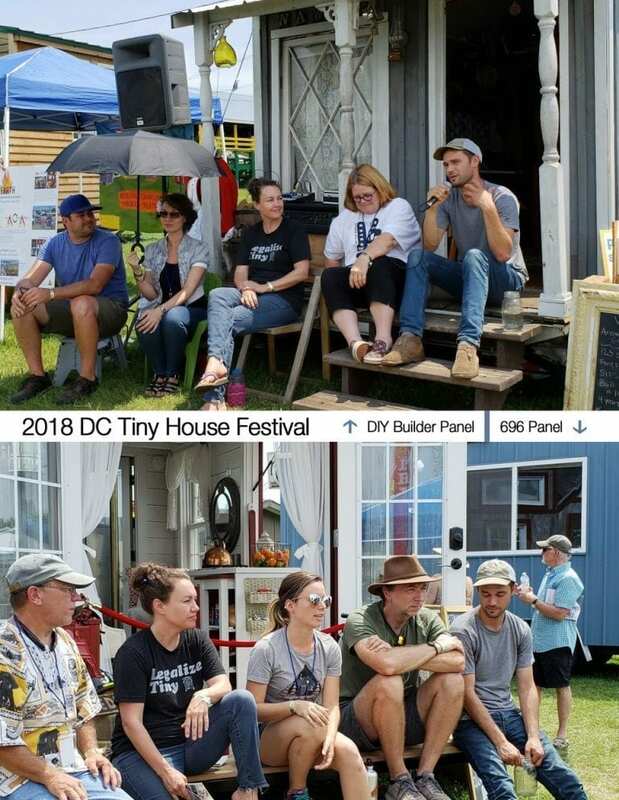 Bring SearchTinyHouseVillages.com to your next Tiny House Festival! Are you a festival organizer? 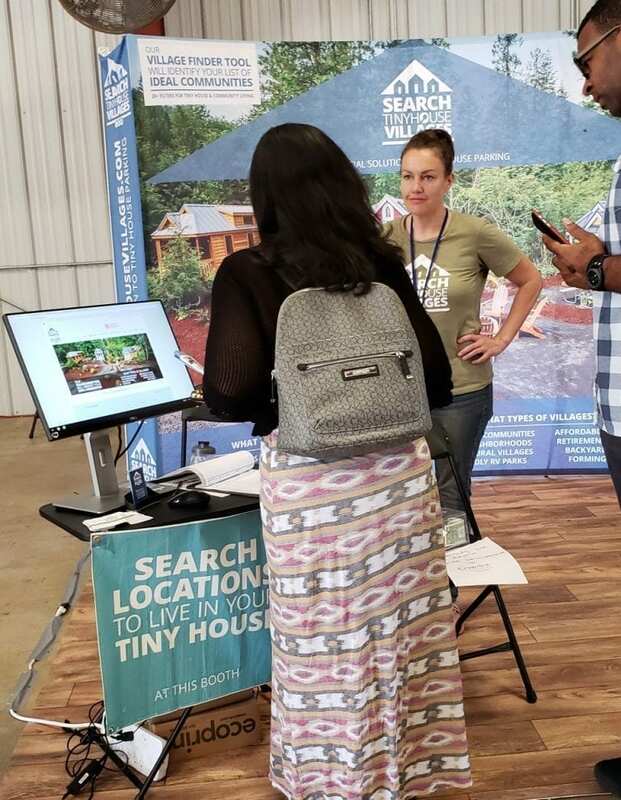 Want to bring SearchTinyHouseVillages.com to your next festival? Fill out the form below! 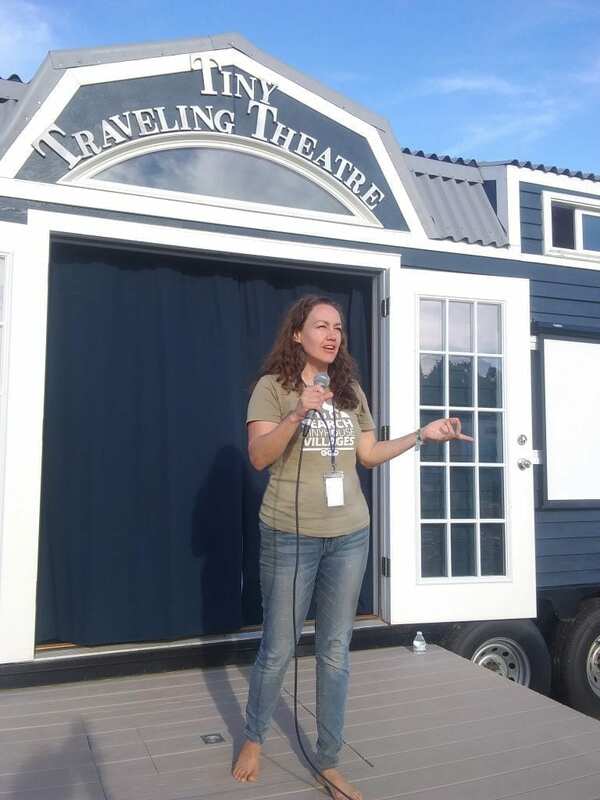 Jill Kanto, of SearchTinyHouseVillages.com travels to 1-2 Tiny House Festivals a month as a speaker. With a background in Intentional Communities, her talks focus on the spectrum of tiny house communities available, the pros & cons of each type, common pitfalls when founding a community, resources for finding and/or joining communities & tools to work together effeciently. She also sets up a professional booth that allows festival attendees to search for communities, LIVE, at the festival. Builders and Festival Organizers alike value having someone there to answer the most difficult question facing the tiny house movement — Where can I park it? If you don’t have exact dates yet, please enter your best approximation.